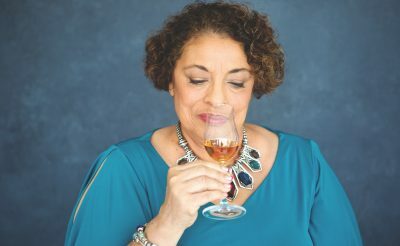 Joy Spence didn’t know the first thing about rum when she joined Appleton Estate, but that didn’t stop her from becoming the world’s first female master blender. 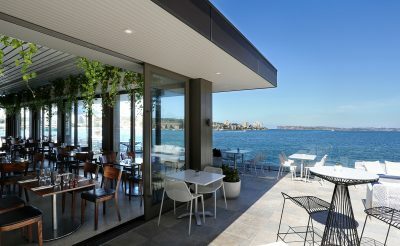 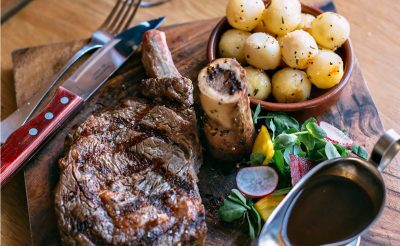 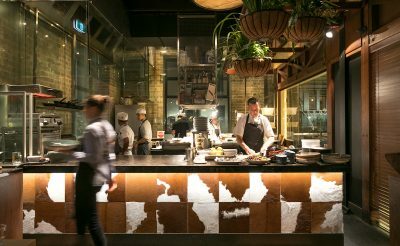 This lower North Shore restaurant will meet all your high expectations. 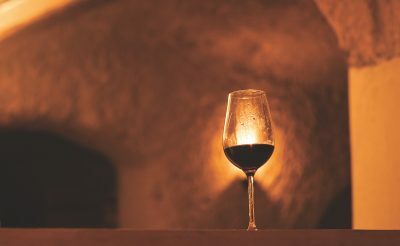 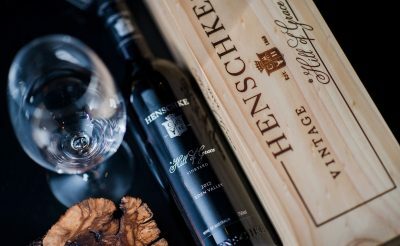 The latest release from the Henschke family – Halliday’s Wine of the Year 2018 – is more than a wine; it’s liquid gold. 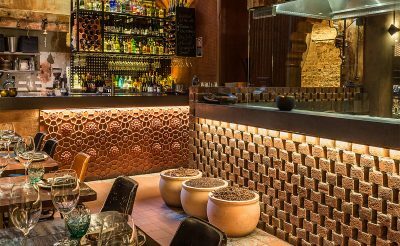 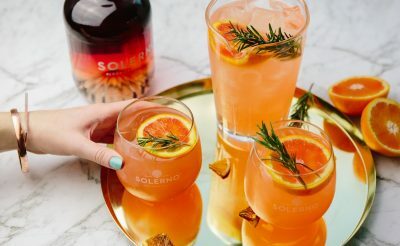 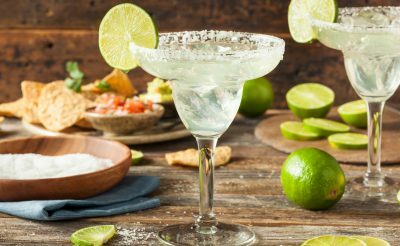 There are many myths surrounding our favourite Mexican spirit, but with World Tequila Day approaching on July 24 it’s time to set the record straight.